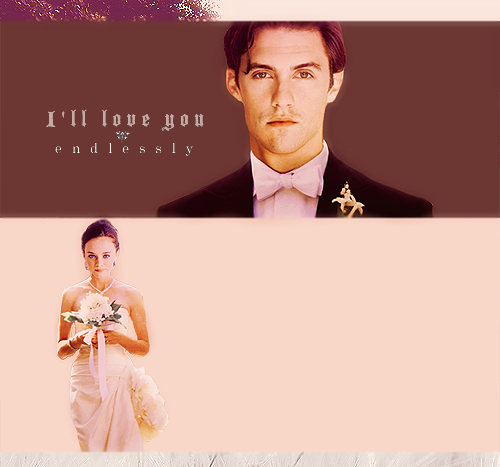 Jess and Rory wedding ♥. . Wallpaper and background images in the Leyton Family<3 club tagged: gilmore girls jess and rory literati jess mariano rory gilmore rorymariano. This Leyton Family<3 fan art might contain گلدستے, سے corsage, میں posy, nosegay, بکی, کورساج, گلدستہ, نوسیگی, bridesmaid کی, غیرت کے نام پر نوکرانی, لوکنی, and نوکرانی کا اعزاز. Me and My Dad - Christmas دن 2011!